Our beautiful South Dayton Chapel offers comfortable facilities, a caring and compassionate staff and attractive surroundings. 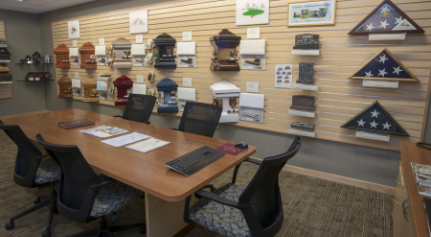 Opened in 1996, it was the first Newcomer funeral home to serve the families in and around Dayton. 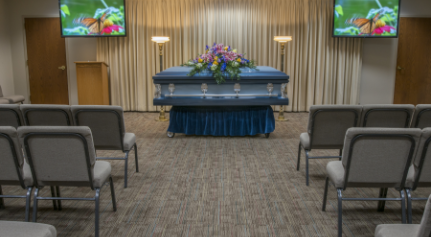 The facility includes a spacious chapel for funeral and memorial ceremonies, a variety of tastefully appointed rooms for family and visitors to gather, and a large, well-lit parking area with convenient access to Interstate 75 and Highway 741.